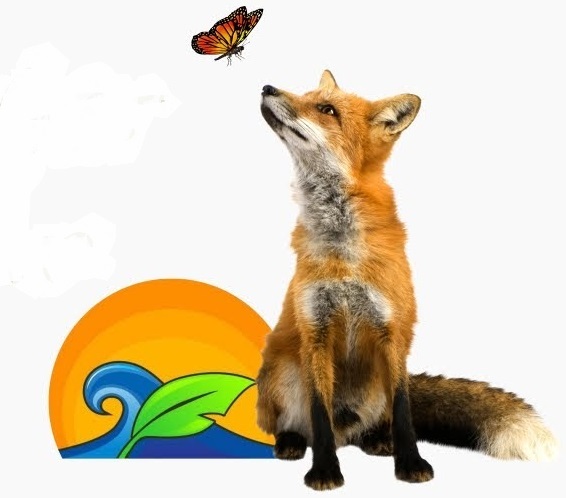 Would you like to learn about citizen science, ecology, and how you can contribute to our knowledge of nature? Are you interested in applying your passion for the Fells to field research? Friends of the Fells partner group Earthwise Aware (EwA) has a number of regional Spring events for you! Both climate science and biodiversity science need you and the information you can collect. And the good news is that you can really make a difference! This is a crash course about participative science (a.k.a. 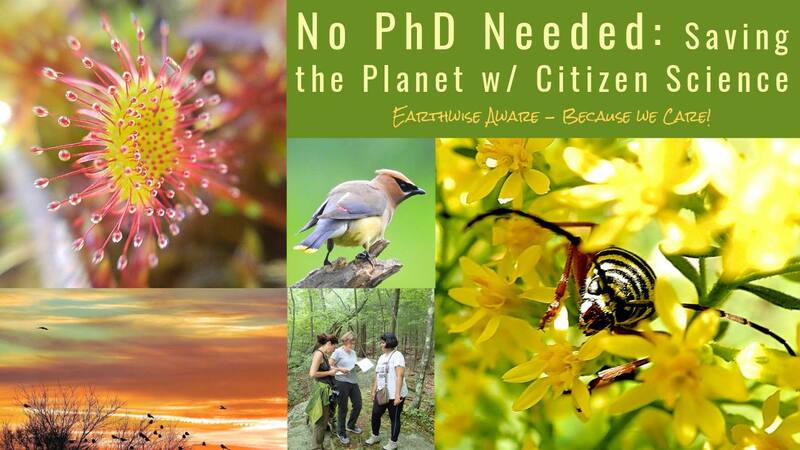 citizen science), or active public involvement in scientific research. 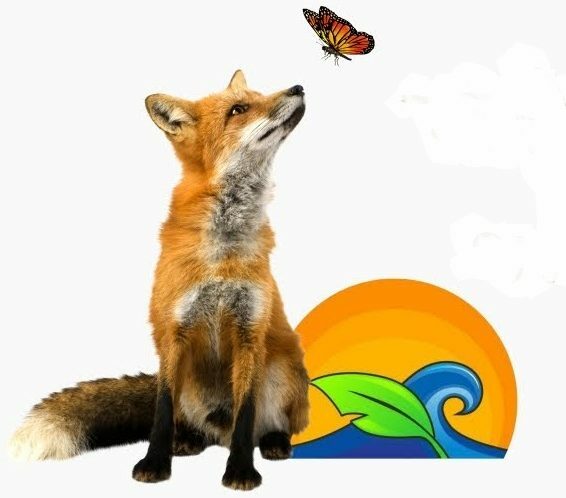 In this class, we introduce you to what citizen science is, why it is needed, where it is needed, how you can help (either individually or with some of our local partners in the greater Fells community), and some of the tools to help. 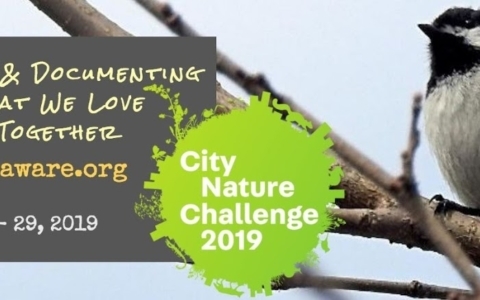 EwA will be participating in the City Nature Challenge again this year, which will include a day of citizen science in the Fells! Join us in the Middlesex Fells Reservation. We’ll focus our observations on a wetland area, recording the fauna and fauna around a pond that we’ll survey as part of a Vernal Pool Awareness & Protection program starting this year in the Fells. Who knows, we might be lucky and spot some salamanders. It’s the right time of the year for that! More information and available dates Here. 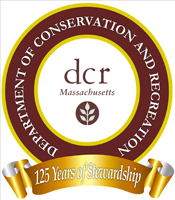 This is a great community-based conservation initiative for protecting the vernal pools and wetland habitats of the Middlesex Fells Reservation through education, partnerships, and science. Be sure to check EwA’s calendar and eventbrite pages for more citizen-science events in the region, and future programs occurring in the Fells! Many thanks to Earthwise Aware – Nature Conservation as a Way of Life – for their continuing partnership with Friends of the Middlesex Fells Reservation.